This entry was posted on May 15, 2013 at 6:40 pm. You can follow any responses to this entry through the RSS 2.0 feed. You can leave a response, or trackback from your own site. 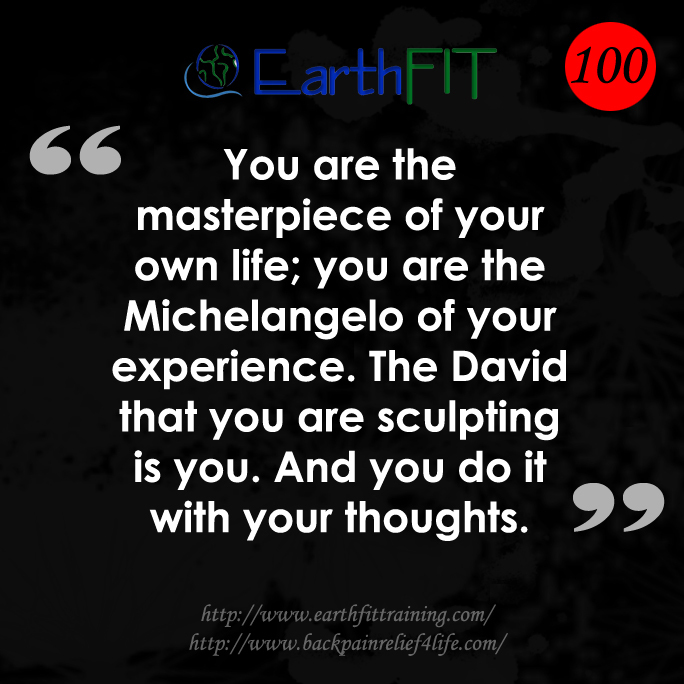 2 Responses to "EarthFIT Quote of the Day"
I absolutely love your site.. Pleasant colors & theme. Did you create this website yourself? Please reply back as I’m planning to create my own blog and would like to learn where you got this from or just what the theme is named. Many thanks! Thanks, the guy who created it is Shingo, you can google his name it will pop up. He does a great job. SZ solutions I believe is the name of the company.